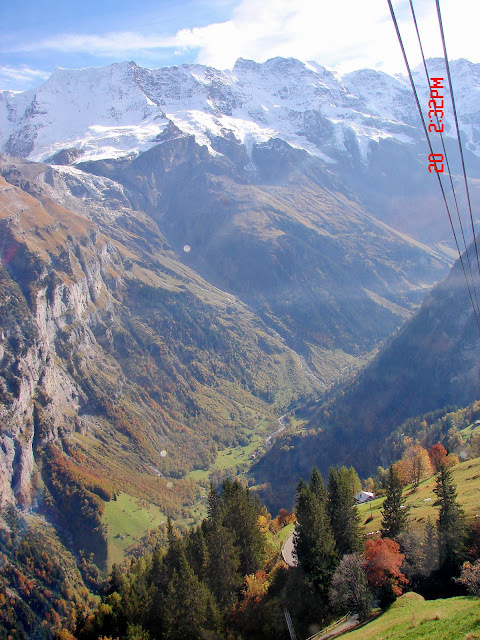 I got off the lift from Schilthorn to visit the village of Murren. 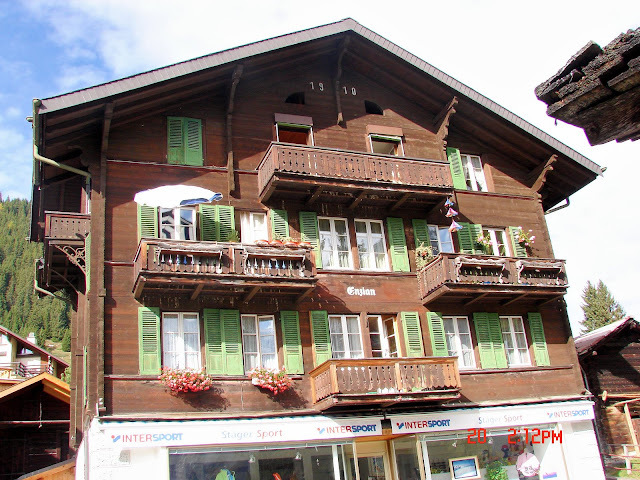 It is a typical small Swiss village on the mountainside but a little commercialized but not too much. 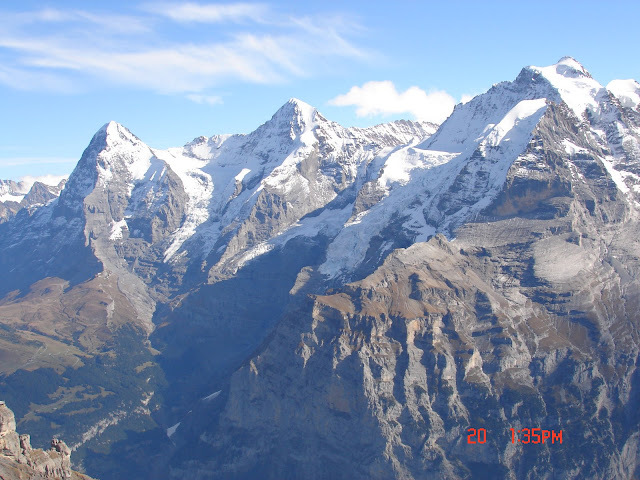 It has restaurants and hotels which makes it tourist friendly. 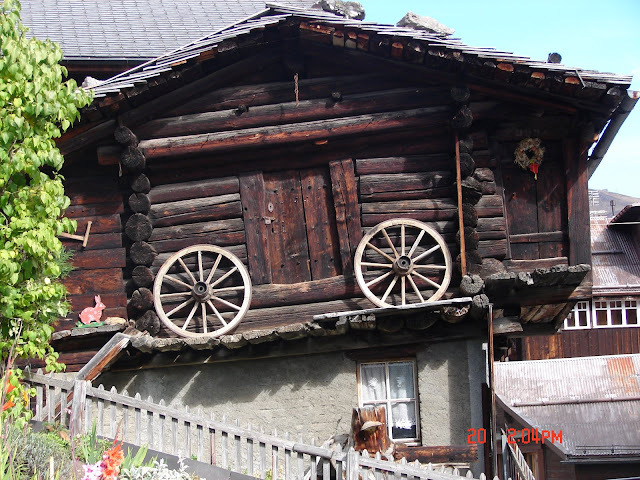 A good place to stay in the Alps can be hard to find.